The unique design and configuration of the MOLLE compatible, 24-hour capacity PULSE backpack convene to create a feature-rich, superior pack without compromise to function or comfort. The pack has three large, padded primary compartments with compression straps, ample room and features for organization, as needed as well as heavy duty zippers with covered zipper chain help prevent moisture seepage. The entire front panel of the pack is laser-cut to accept MOLLE compatible pouches and accessories. The front compartment includes admin panel, key hook, and zippered mesh pocket as well as a flat eyewear pocket which is lined with soft fleece. The vented back panel is stiffened with an internal, air-weight aluminum spine to provide consistent support, added stability, and reduce load strain. The padded s-shaped backpack straps and sternum strap provide a comfortable, stable carry. Available in black and coyote. 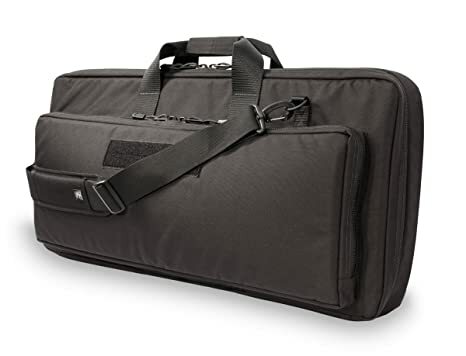 COCFN Elite Survival Systems ELSCOCFN Covert Operations Fn P90 Ps90 Rifle Case, Black, 28"
The assault systems discreet FN case fits the FN P90 & PS90. 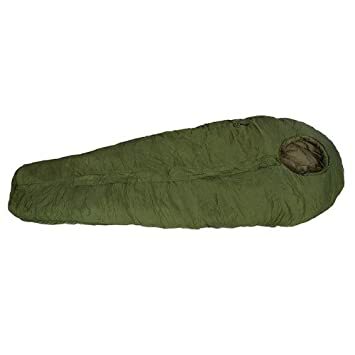 It is constructed in the USA of 1000 denier nylon with 3/8″ closed cell foam padding. The case has wrap-around handles and heavy-duty hardware with #10 heavy-duty zippers. The main compartment has plenty of room for the weapon with scope attached. 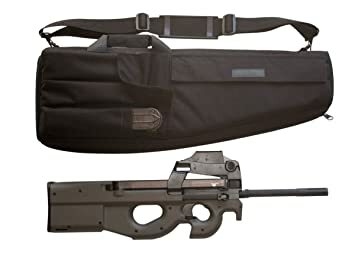 It has tie-down straps for the weapon, plus a tie-down for an FN cleaning kit and a Velcro patch for removable accessory pouch. 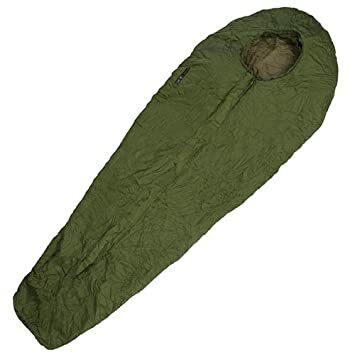 (Included) the outside pocket is fully padded and has pouches for 4 magazines. Dim: 28″ x 13″ x 2.5″. The Cobra Riggers Belt! This item is the first of its kind to include the D-Ring Cobra Buckle, safety hardware that fuses AustriAlpin’s patented Cobra quick release system and a rescue D-ring! The D-Ring Cobra Buckle itself is rated at 4000 lbs (straight pull) and the D-ring is rated to 5000 lbs (straight pull), far exceeding ANSI Z359.1, CSA, EN, UIAA, and NFPA standards for fall protection. 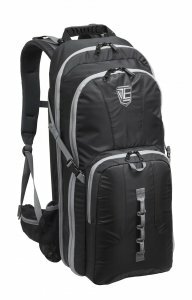 With its inconspicuous sports-pack styling and robust construction, theStealth Backpackwas designed for discreet storage and transport of a rifle and accessories. The pack is ideally sized to conceal a broken-down or short-barreled rifle with plenty of room for mission-critical gear. The modular, adjustable tie-down system allows the operator to configure the pack for quick access or secure storage, while the low profile pistol compartment provides rapid access to a handgun. 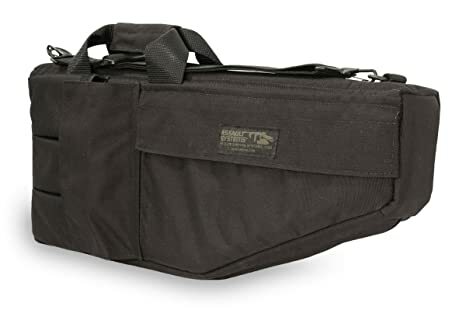 A large accessory compartment offers attachment options for velcro and/or MOLLE pouches and has ample room for magazines and accessories. Patented. Assault Systems Submachine Gun Cases are extremely durable and manufactured in the USA. It’s not uncommon for a single case to endure decades of hard use. Size 2 fits: Uzi Short Barrel, H&K MP5A3, S&W M76. SMGC-B-7 Elite Survival Systems ELSSMGC-B-7 Submachine Fn Ps90 Gun Case, Black, 27"
SMGC-B-3 Elite Survival Systems ELSSMGC-B-3 Submachine Ar15 Pistols Gun Case, Black, 22"